At the start of last year, I accompanied Maxwell to the school gates feeling nervous, scared and worried. Not only was I scared about my son starting school but I also felt awkward towards all the other parents there. I hated meeting anyone different and I always felt people were judging me. As a young Mum, I often felt other people looked down their noses at me. I felt that because I was a young Mum, people would think I would be a young stereotypical mum that they would hear negative stories in the news and press and pass judgement. I felt they would think I was not interested in Maxwell's education, I was the type of Mum to leave handing forms in to last minute and I was the type of Mum who would never come in and help at school events. All my thoughts at the start of the school year could not be further from the truth. 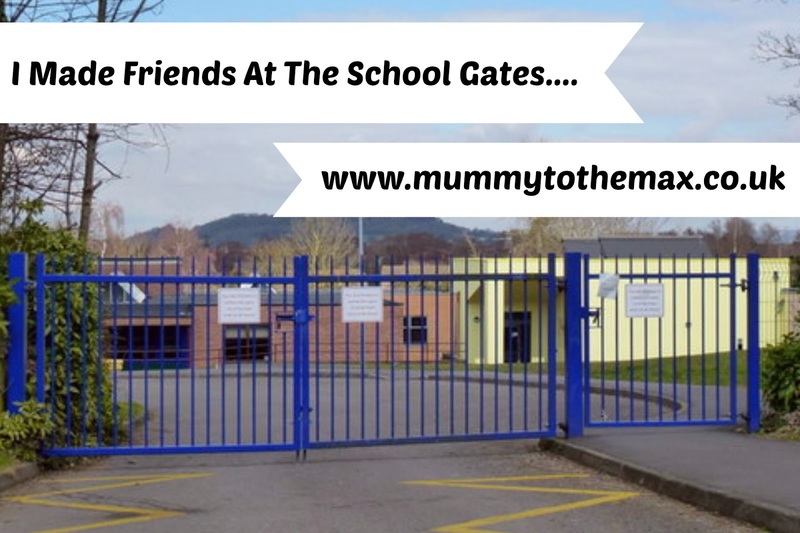 Over the past year, I have made plenty of friends at the school gates. I am no longer scared to talk to any of the parents, grandparents or childminders at the school gates and I have made friends with many. 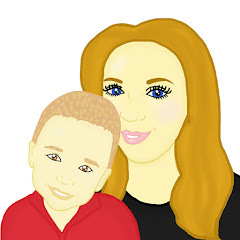 As a young mum, I feel the stereotypical persona is still present, but not by many. We live in an area with many backgrounds and at our school gates, all these backgrounds are accepted. Maybe I am lucky, however our community isn't made up of "if the face fits". Many people accept you for who you are. Moving on to Year 1, Maxwell's class has now been split up. Not only am I going to miss the children in Maxwell's class, I am going to miss the school run, the playground chatter and the familiar faces I have seen and spoken to in the last year however I am also excited at the concept of meeting new people and making friends in them. Moving on to September, if you are an adult in the playground and spot that somebody on their own, talk to them, smile at them and engage with them. You never know the reason why they may not want to approach you. Everyone want's to be sociable, sometimes some just need a helping hand.